There’s nothing we love more than a good love story, so of course, whenever a celebrity couple takes the next step in their relationship and makes it known they want to spend forever together, we get all kinds of excited. To prove this, we’ve been all over these celebrity couples who have gotten engaged in 2019, eagerly following the news of their engagements and the early days of their wedding planning. The first proposal of the year occurred on Jan. 4, when Hamilton star Anthony Ramos proposed to girlfriend — and costar — Jasmine Cephas Jones in Paris. Less than one week later, former NFL quarterback Tim Tebow got down on one knee to ask for girlfriend Demi-Leigh Nel-Peters’ hand in marriage, and on Jan. 13, Chris Pratt revealed he and Katherine Schwarzenegger were engaged. “So happy you said yes!” Pratt wrote on Instagram. Since then, our favorite couples, including Jennifer Lopez and Alex Rodriguez, have gotten engaged and confirmed the good news to the world, often on social media. The year is still young, and more proposals are bound to happen, but in the meantime, check out which celebs are getting ready to spend the rest of their lives together. Katy Perry got the best gift for Valentine’s Day: an engagement ring from her boyfriend of three years, actor Orlando Bloom. The couple posted a fun, romantic photo on Instagram showing off the ring and a portion of their faces, with Perry captioning the photo “Full bloom” not only in reference to her beau’s last name but also about the style of the ring, which looks like a flower. On Feb. 10, Supergirl actors Melissa Benoist and Chris Wood revealed they were engaged. Benoist announced the news on Instagram with a photo showing off her diamond ring and the words “yes yes yes it will always be yes.” No word on when the pair will wed.
Law & Order alum Elisabeth Röhm is engaged! The actor told People that her boyfriend, Jonathan Colby, asked for her hand in marriage while in their beautiful backyard. No word yet on when (or where) the pair will wed. It seems congratulations are in order! According to Hello!, tennis champ Rafael Nadal and Mery Perelló are engaged. The couple, who has been in a committed relationship for 14 years, is set to tie the knot this autumn. 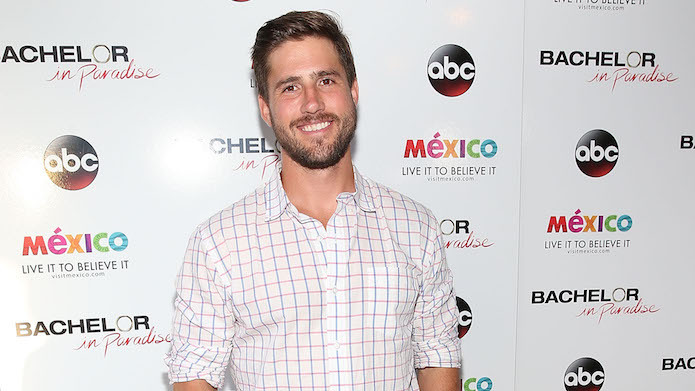 On Jan. 28, Bachelor alum JJ Lane got down on one knee and proposed to Kayla Hughes. Lane and Hughes made their relationship public in September 2017. 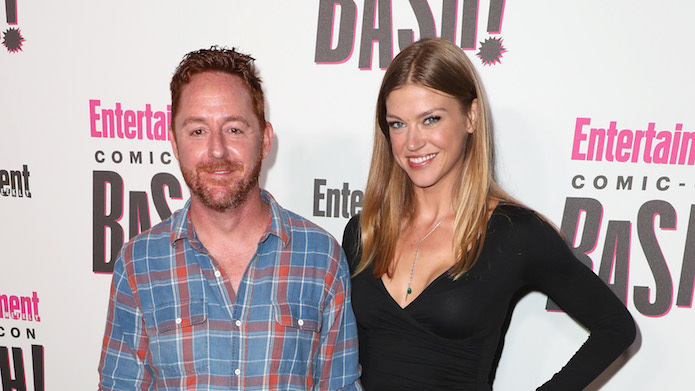 The Orville stars Scott Grimes and Adrianne Palicki are engaged. The pair took to social media to share the news, and while Grimes and Palicki have been relatively private about their relationship, they announced their dating status in July. Talk about a whirlwind romance! 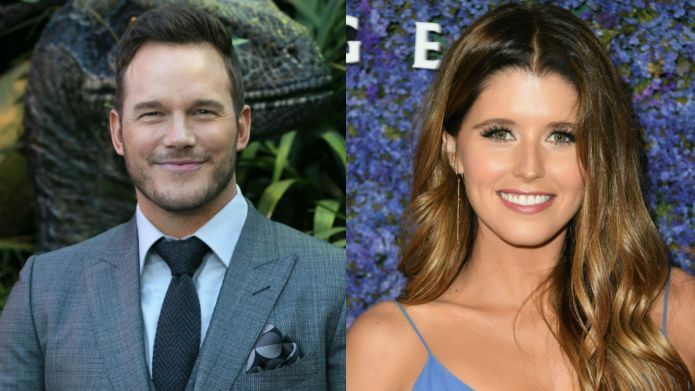 After seven months of dating, it appears Chris Pratt and Katherine Schwarzenegger are ready to settle down. The pair announced their engagement on Jan. 13. 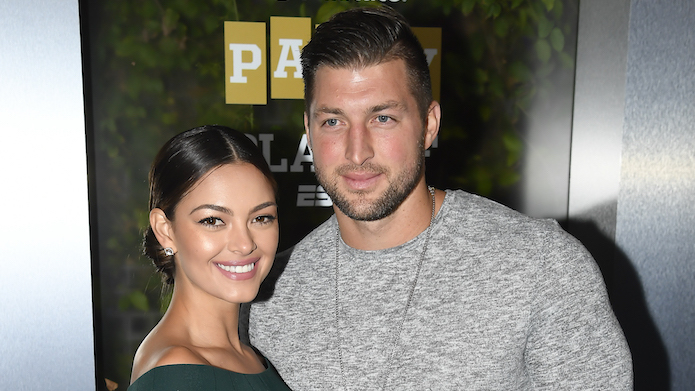 Former Miss Universe Demi-Leigh Nel-Peters and NFL quarterback Tim Tebow are engaged! Tebow announced their upcoming nuptials on Instagram with the caption, “[T]hank you for saying YES and making me the happiest man in the world.” The pair has been dating for nearly six months. 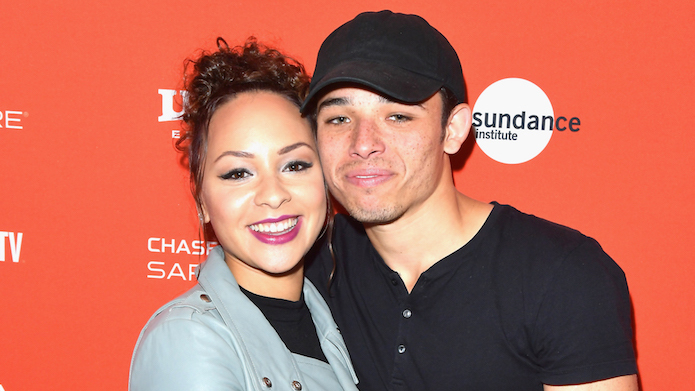 On Jan. 4, Hamilton actors Anthony Ramos are Jasmine Cephas Jones revealed they are getting married. The couple shared the news on Instagram, though based on the caption, Ramos proposed to Cephas Jones on Christmas Eve.